We all have those days where we just NEED to get things done, whether that may be shopping for new clothes or going to the grocery store. So, finding that perfect shopping mall to accomplish all of your errands is very important. Looking for a place to get all of your errands marked off your checklist is extremely easy in Richmond/Pinole area! Take a look at some of the most popular shopping malls in the West County of the East Bay! The Shops at Hilltop are some of the most popular shops, also known as the Hilltop Mall! This shopping mall is located in Richmond, CA off of Interstate 80, 20 miles Northeast of San Francisco. It consists of 1.2 million square feet of shopping options and includes Outlets & other popular retail stores, a variety of dining options, entertainment, office use, hotels, and over 3,500 residential units! How awesome would it be to live within walking distance of this great supermall! 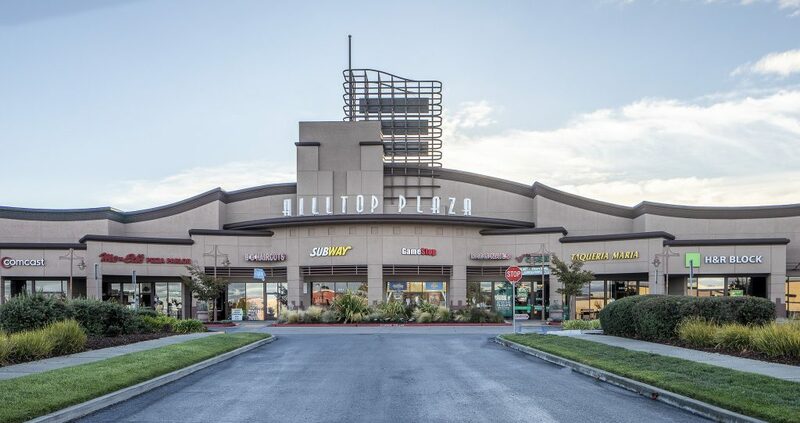 Hilltop Plaza is also a popular outside mall with 251,009 square feet of retail property. This Plaza is located off of Interstate 80 in Richmond, Ca and is adjacent to the Hilltop Mall. The most popular shops here include Century theatres, City Sports Club, Ross, & Party City! Lastly, we have Pinole Vista Crossing which is popular and more of a quiet, cozy shopping center. This shopping center is located within minutes from the Tara Hills Community, one of the most popular places to live in Pinole, Ca. This shopping center offers over 14 different stores & business to enjoy ranging from fast food restaurants to clothing stores. Living in the Tara Hills community and having such a short drive to accomplish your weekend errands is such a breath of fresh air! Looking to move here to enjoy these perks? 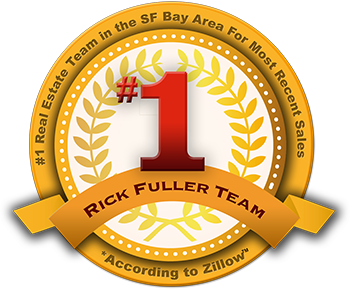 Contact one of our Richmond Real Estate Agents to make your home buying process seamless!